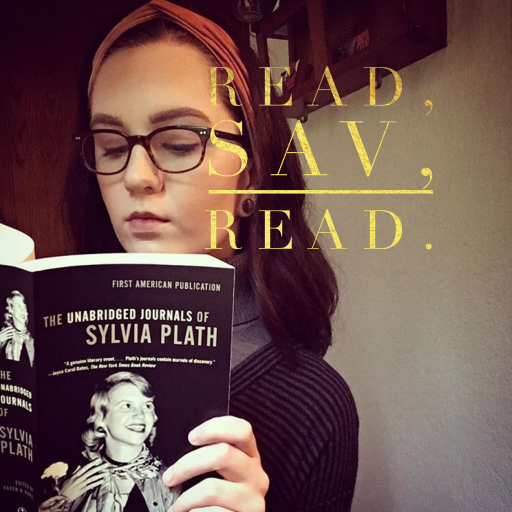 bookhaul – Read, Sav, Read. It’s safe to say that I have a bit of a bookmark obsession. You can purchase this one here. Who else loves the Outlander series? I’m on the fourth book, Drums of Autumn, right now. A few days ago, I finished reading my first book by Kurt Vonnegut. Slaughterhouse-Five is one of those classic books that I’ve been meaning to read for quite some time but never got around to until now. A few months ago, I started reading it and was immediately thrown off and annoyed by the heavy use of “so it goes”. When I came back to it, with the intention of looking beyond that repetitive phrase, I found myself thoroughly enjoying the content and unable to put it down. Time travel, World War II, aliens, family, relationships, different dimensions, and the meaning and meaninglessness of life, death, and everything in between are all elements and ideas that will stick with me, after having finished this book. One of my favorite quotations from Slaughterhouse-Five was, “Everything is nothing, with a twist.” This excerpt sums up my takeaways from this book. I definitely plan to read more of Vonnegut’s work in the near future. What were all of your thoughts on Slaughterhouse-Five? You can purchase Slaughterhouse-Five here.